This model is for working with electric brakes. 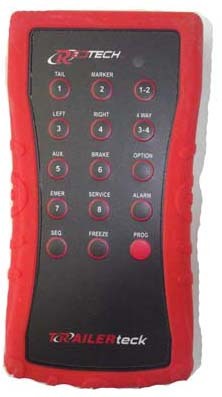 It can be used to check and operate lighting circuits and also actuate the electric brakes. It does not include pneumatic functions. 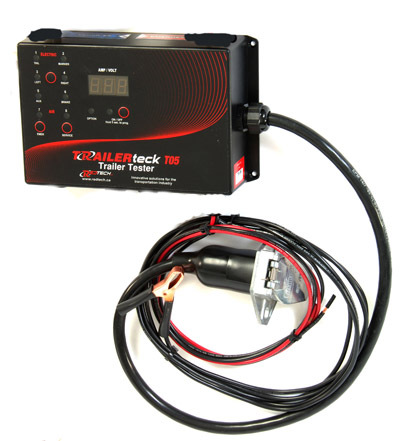 The customer must supply and connect a 12 volt battery power to operate the T05-E. The T05-E is perfect for shops primarily working on non pneumatic systems that are looking to improve work efficiencies.